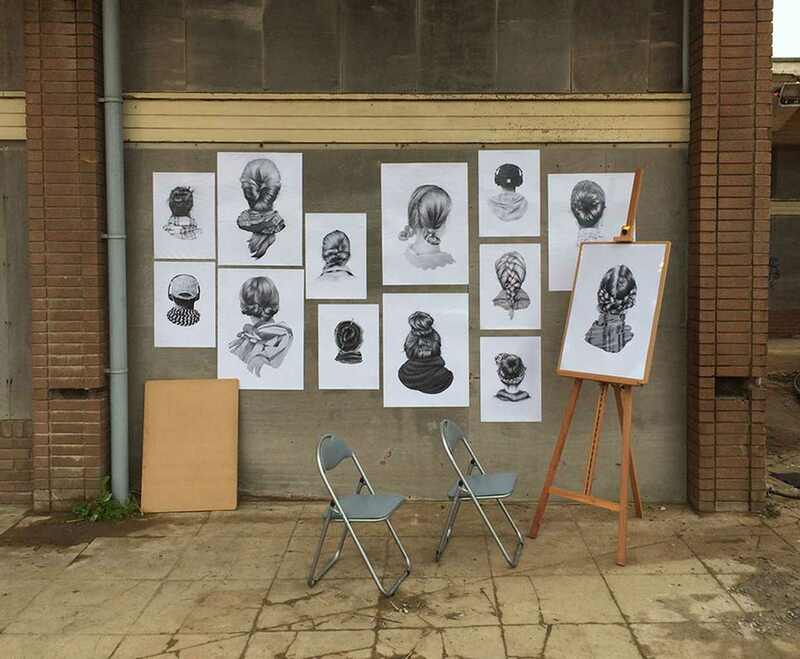 Graffiti artist has opened exhibition at a derelict seafront lido in Weston-super-Mare. 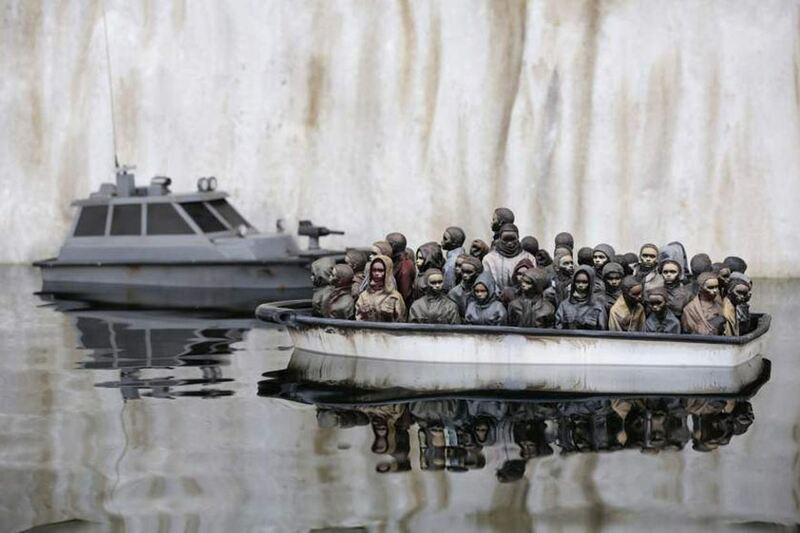 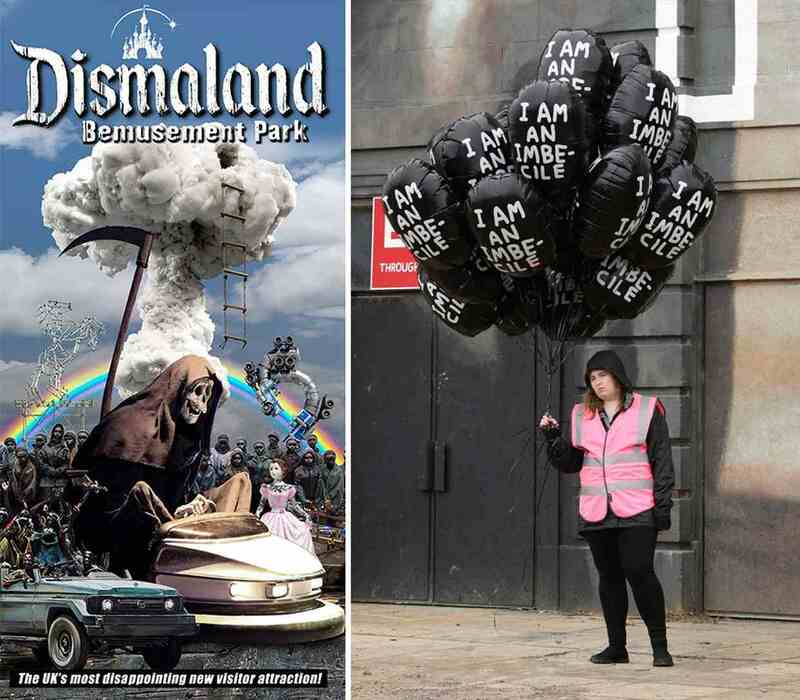 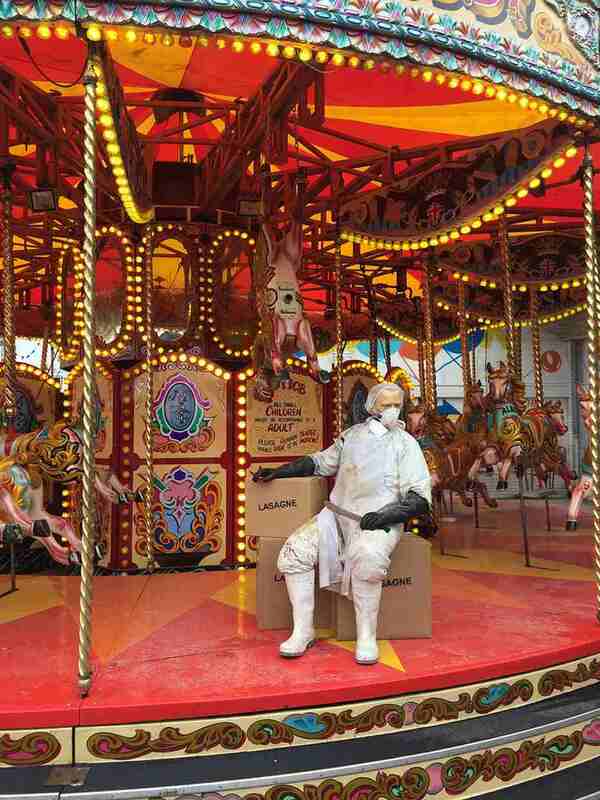 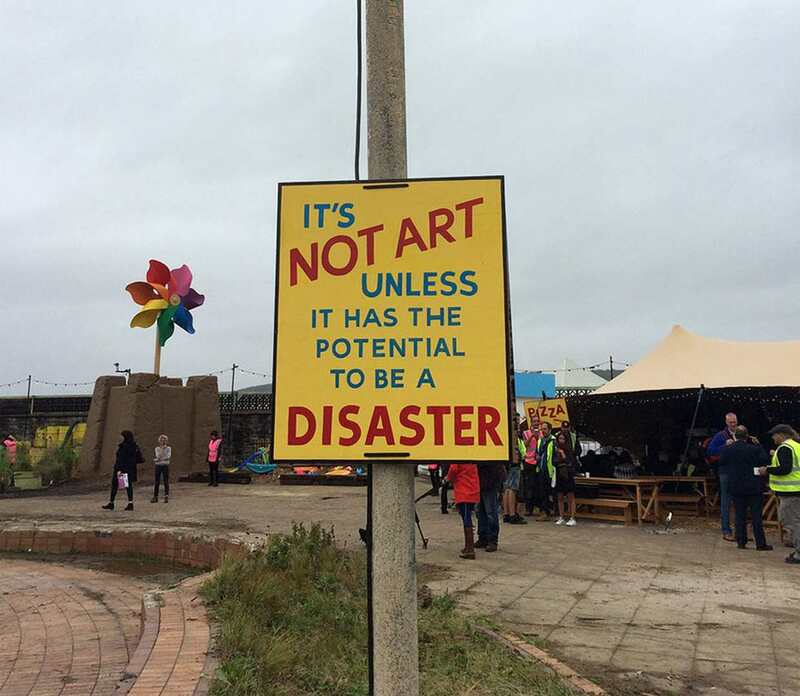 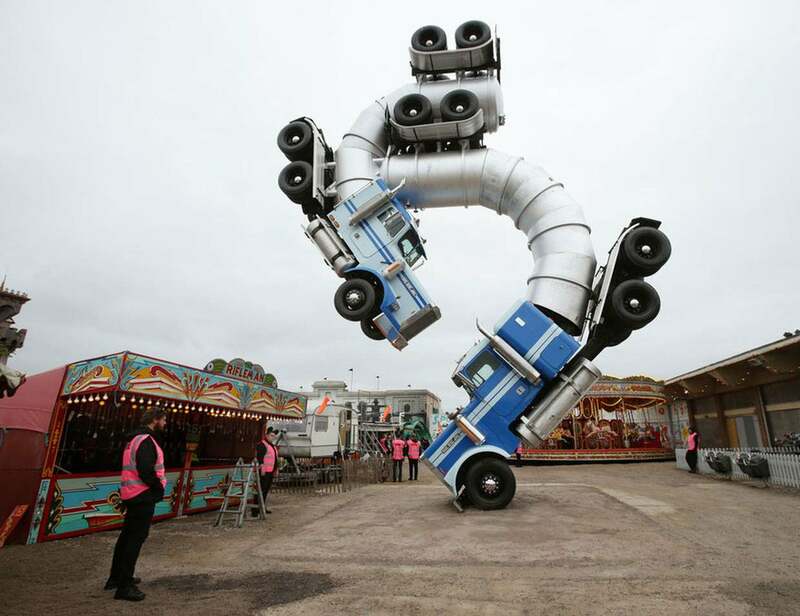 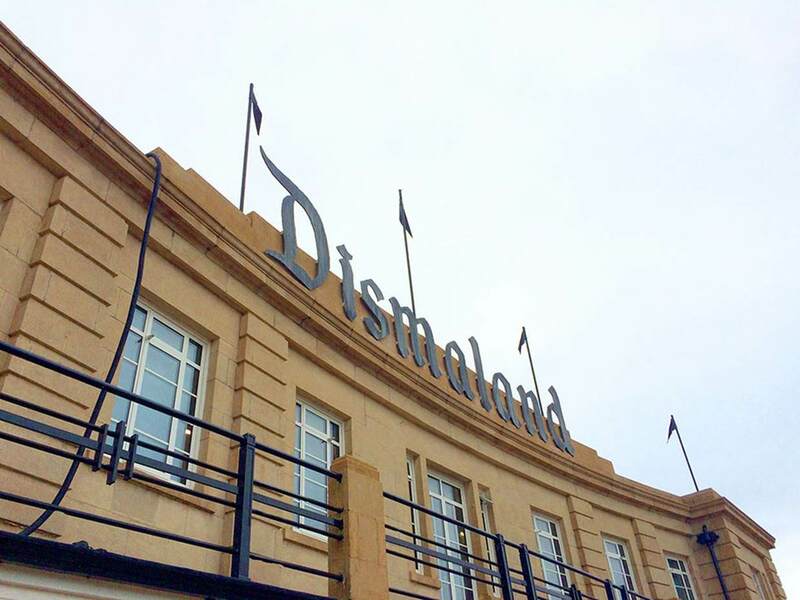 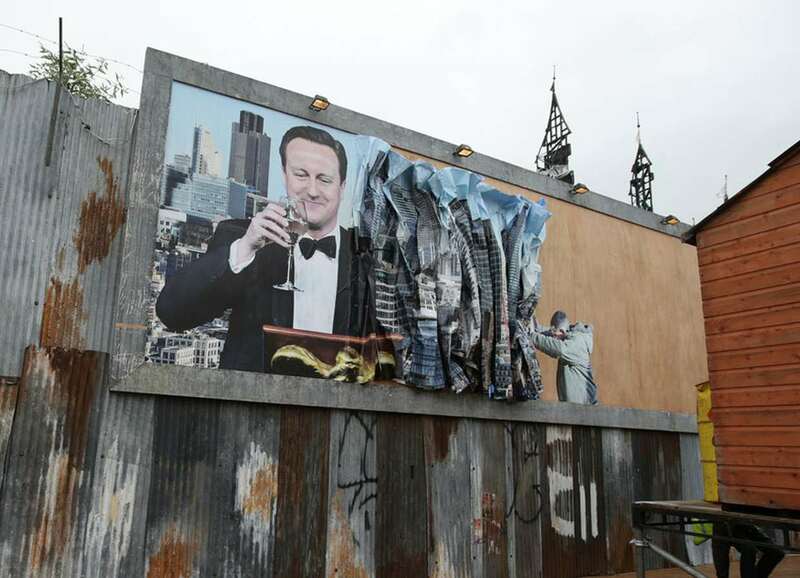 The Dismaland shows also featured work from Damien Hirst, Jenny Holzer and Jimmy Cauty. 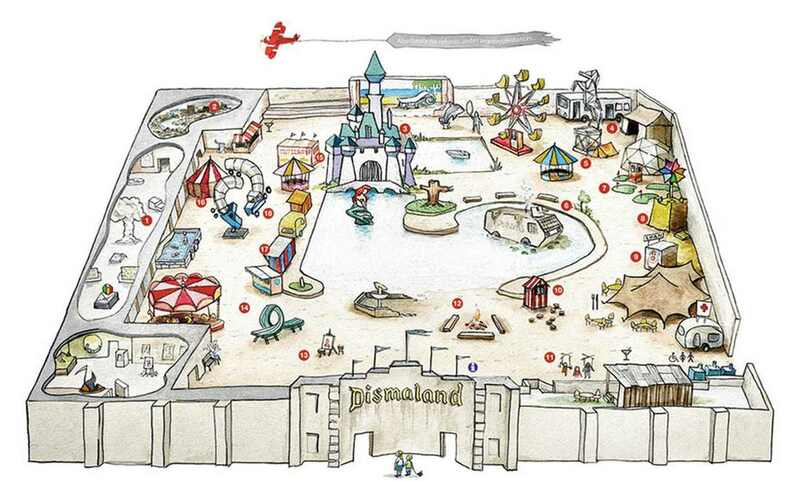 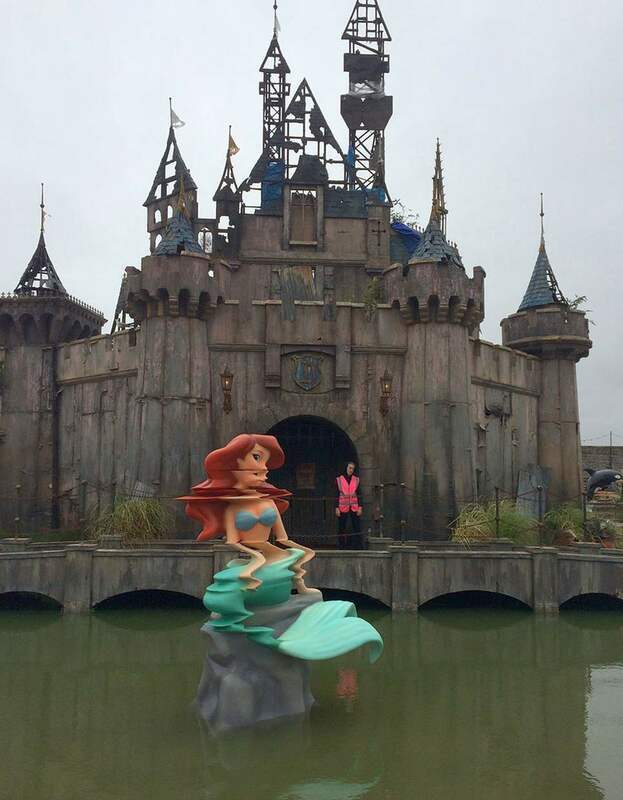 In Dismaland you can see mysterious construction including a dingy looking Disney-like castle and a gargantuan rainbow-colored pinwheel tangled in plastic—suggested something big was afoot. 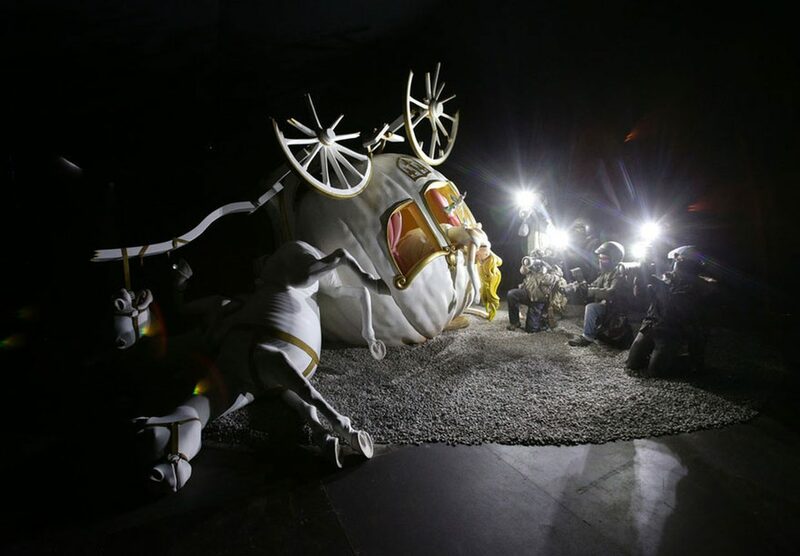 In summary Is 18 installation in which 10 blongs to Banksy. 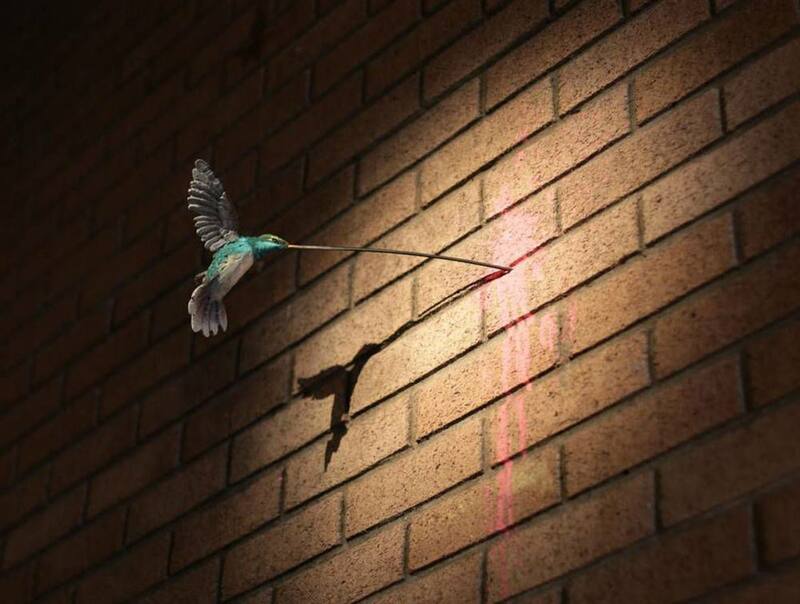 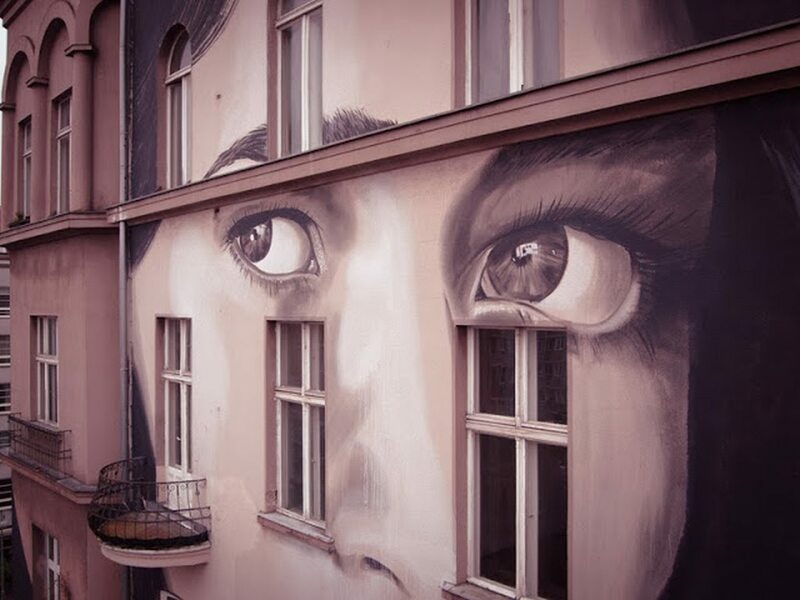 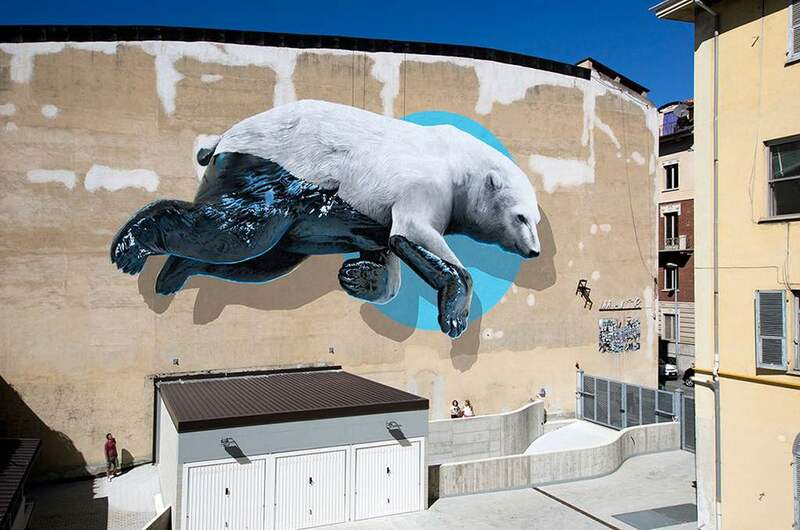 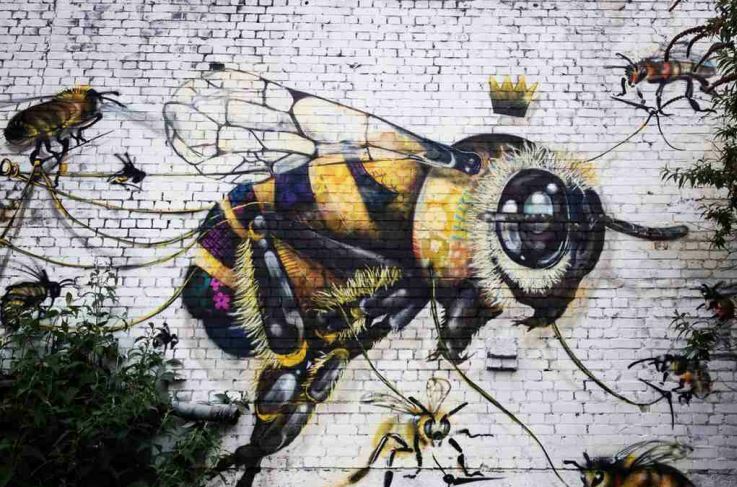 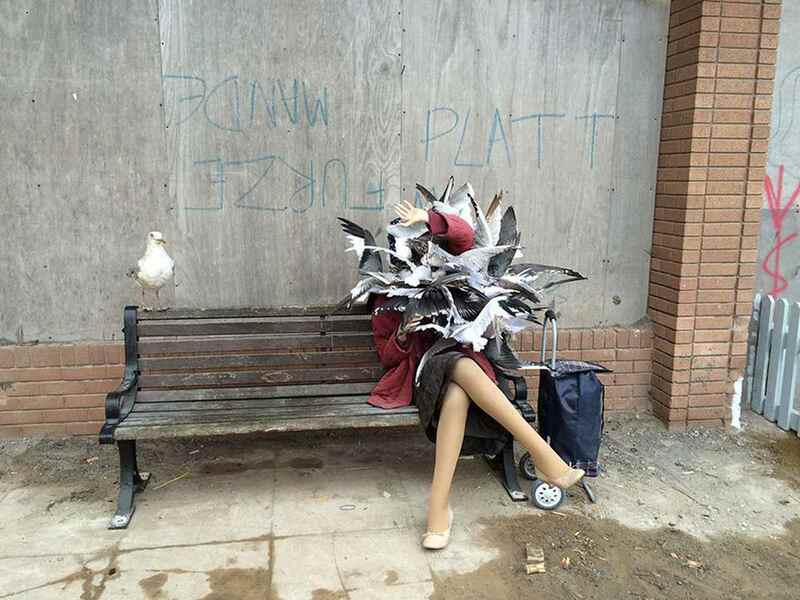 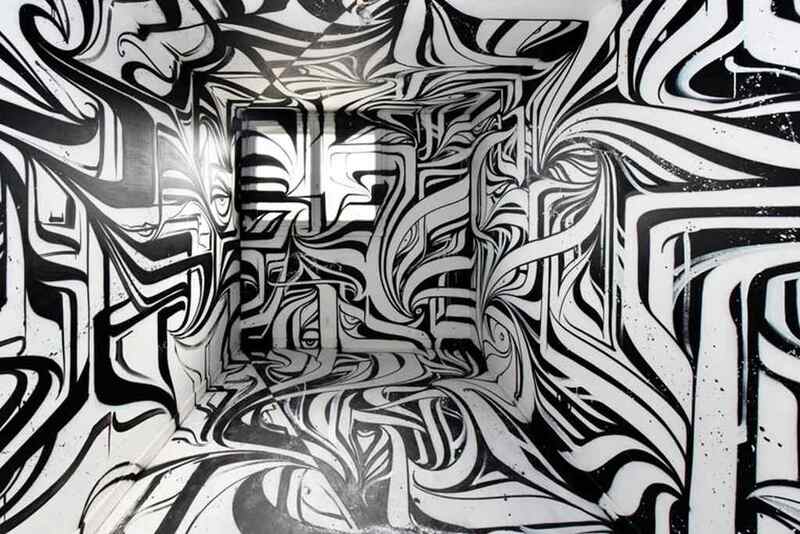 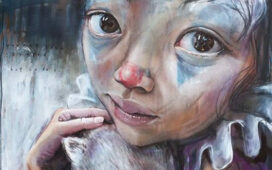 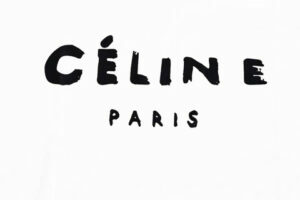 The show is his first in the UK since 2009’s Banksy v Bristol Museum show which drew huge crowds. 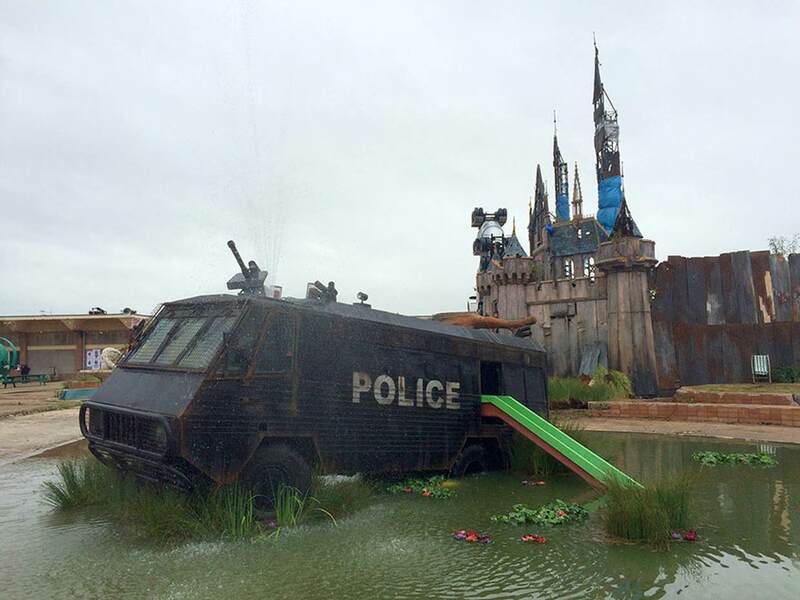 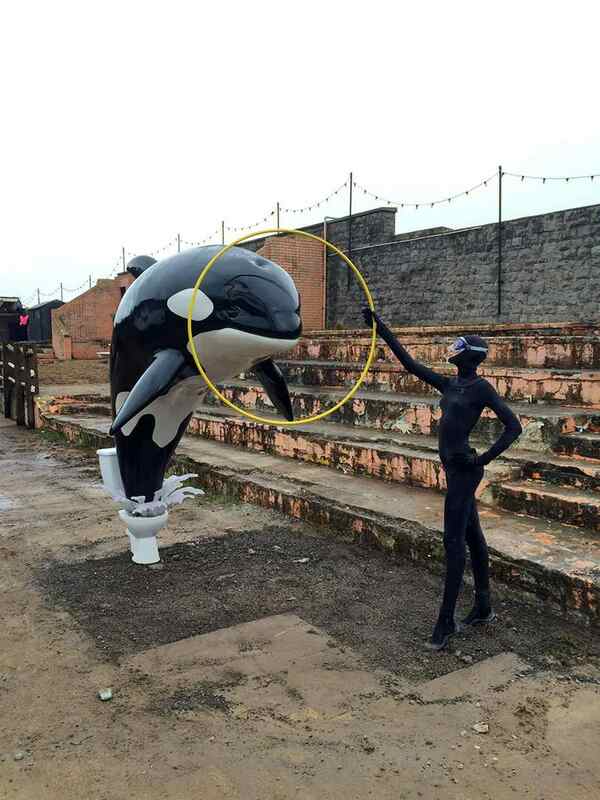 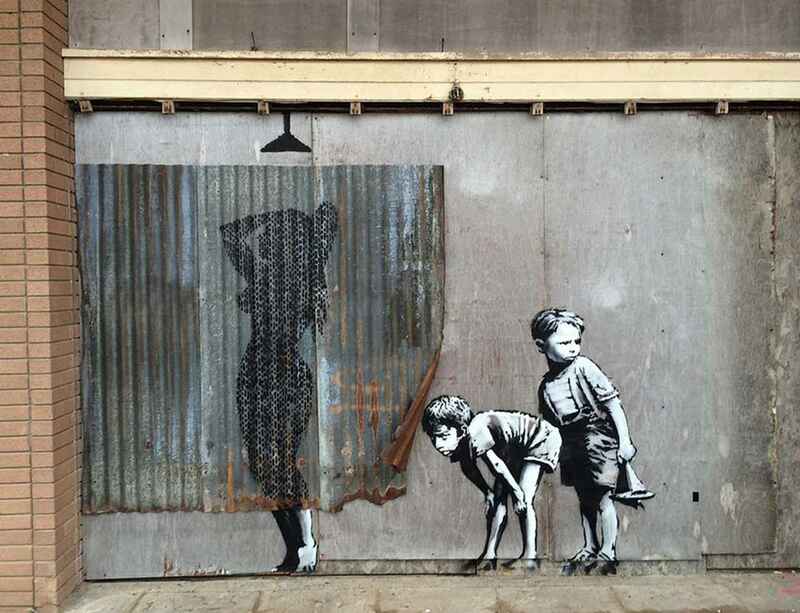 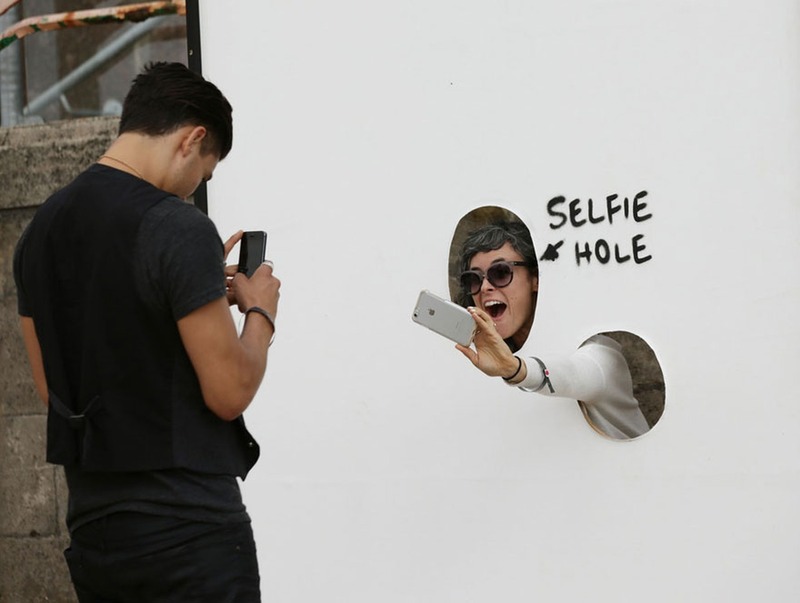 Banksy described the show as a “family theme park unsuitable for children”.